Love the typography series! 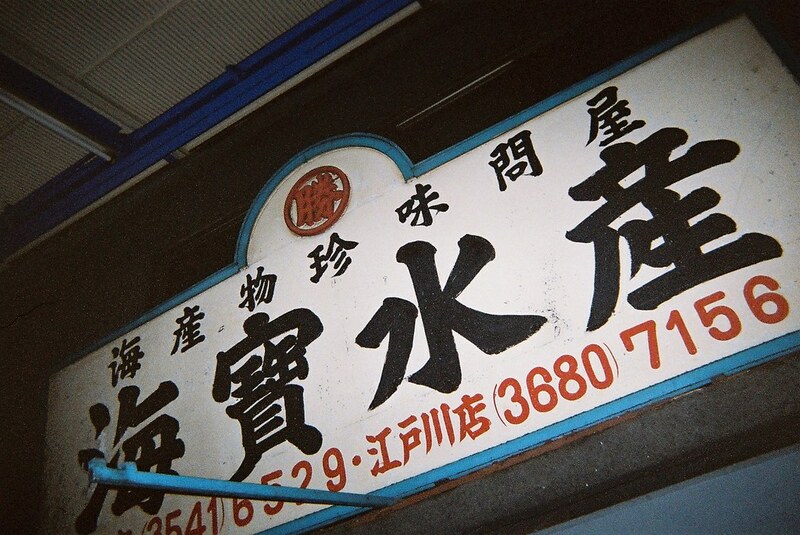 And the disposable cam shots 🙂 I’ll make it to visit Japan one day! Kim – : ) Thanks ! May this year, before coming to France. Yes you definitely should !